A WOMAN IN her 40s has appeared before court charged in connection with the fatal stabbing of a man in Macroom, Co Cork. 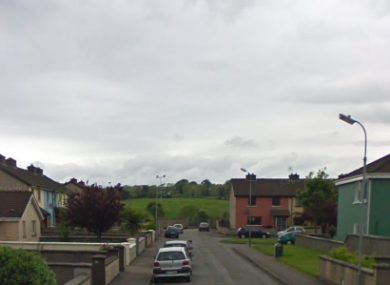 At around 1.50am on Monday, gardaí were called to a house on Dan Corkery Place, where the body of a 44-year-old man with suspected stab wounds was found. A second man and a woman, both aged in their 40s, were also injured in the incident. They were taken to Cork University Hospital and Cork Mercy Hospital with injuries described as non-life-threatening. A woman in her 40s was arrested in connection with the incident and she was detained at Bandon Garda Station under Section 4 of the Criminal Justice Act 1984. She appeared before Macroom District Court this morning charged in connection with the investigation. Gardaí have appealed for witnesses to contact the incident room at Macroom Garda Station on 026 20590, the Garda Confidential Line on 1800 666 111, or any garda station. Email “Woman appears in court charged with fatal stabbing of 44-year-old man”. Feedback on “Woman appears in court charged with fatal stabbing of 44-year-old man”.